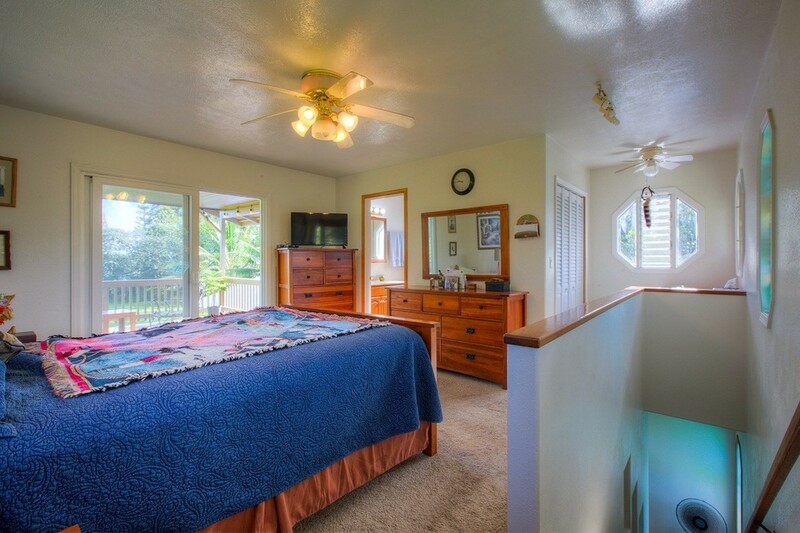 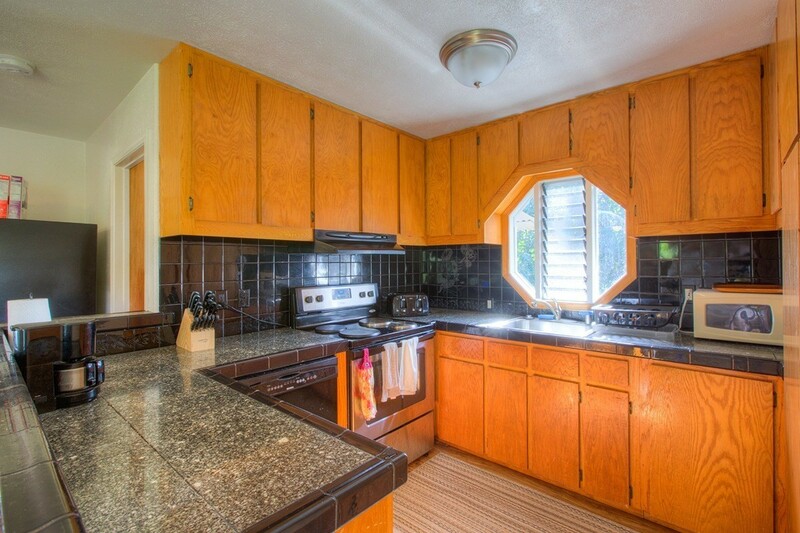 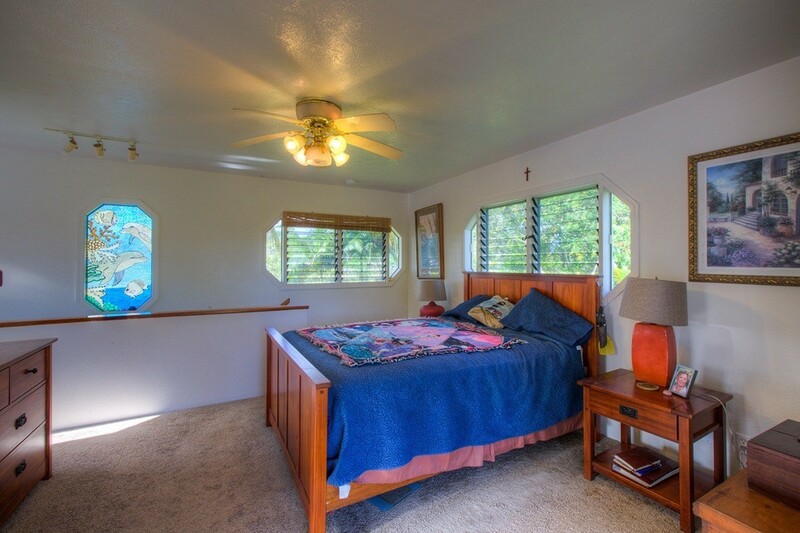 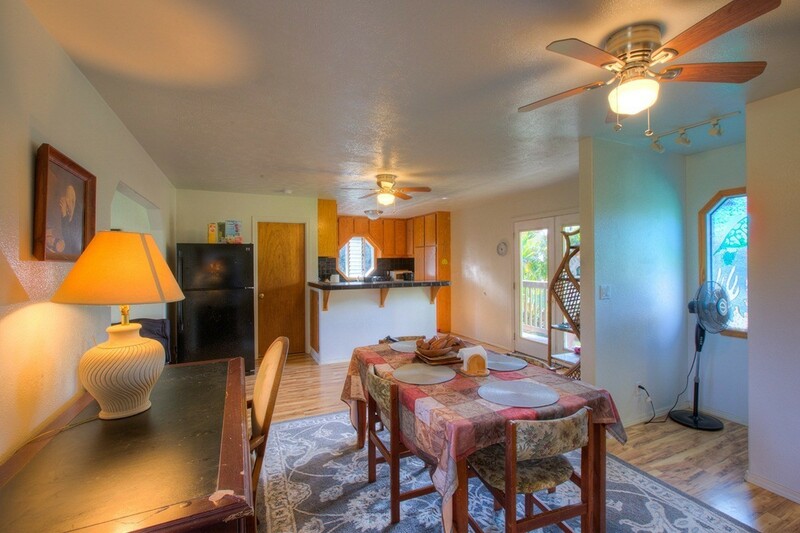 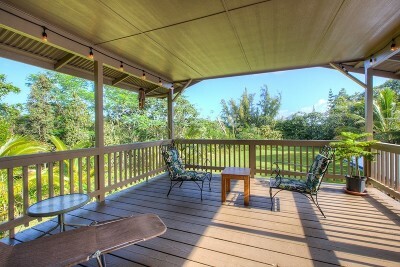 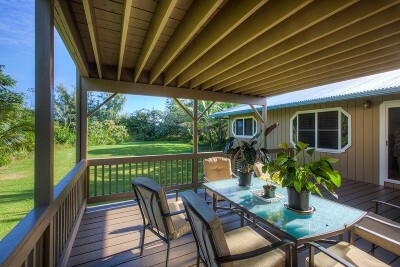 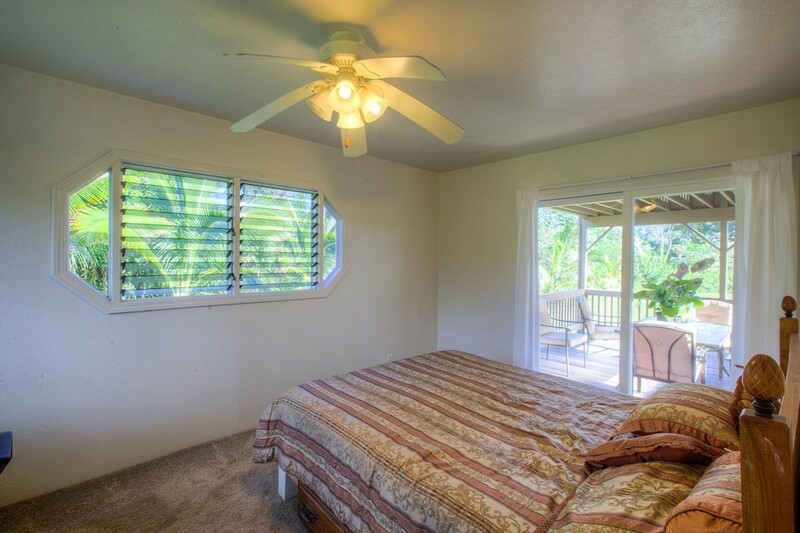 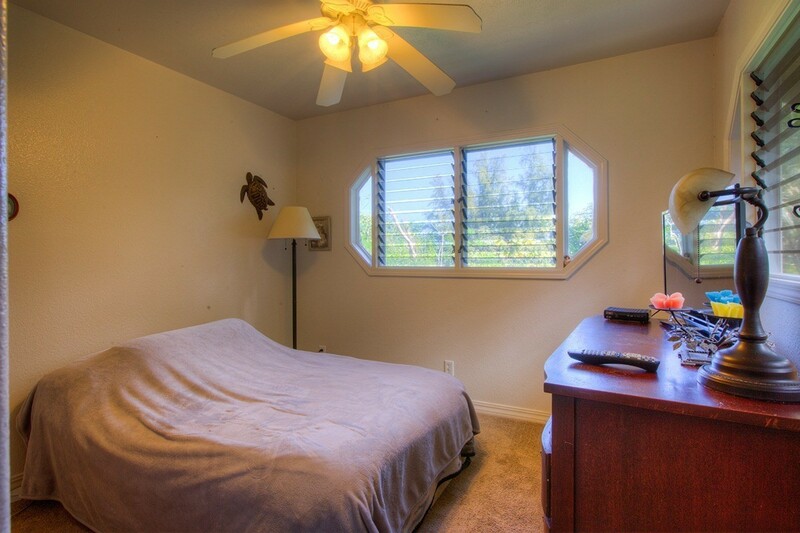 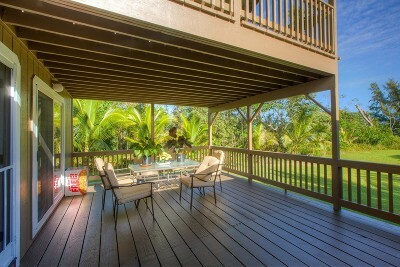 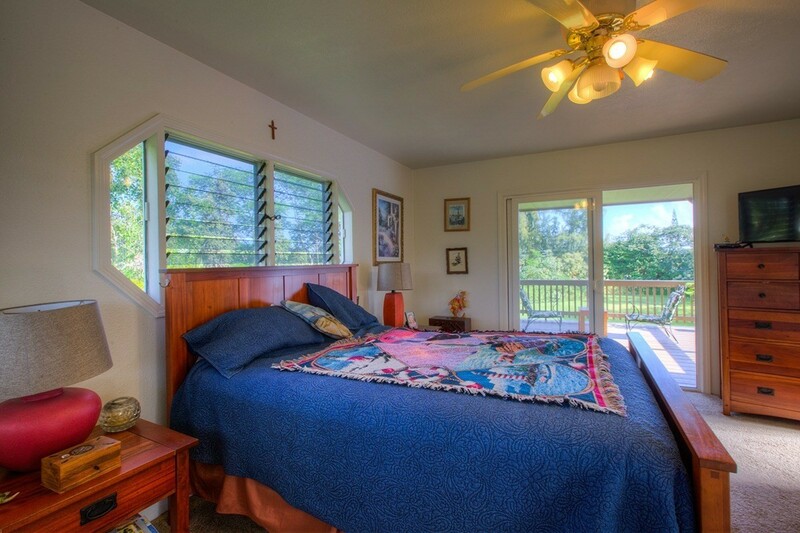 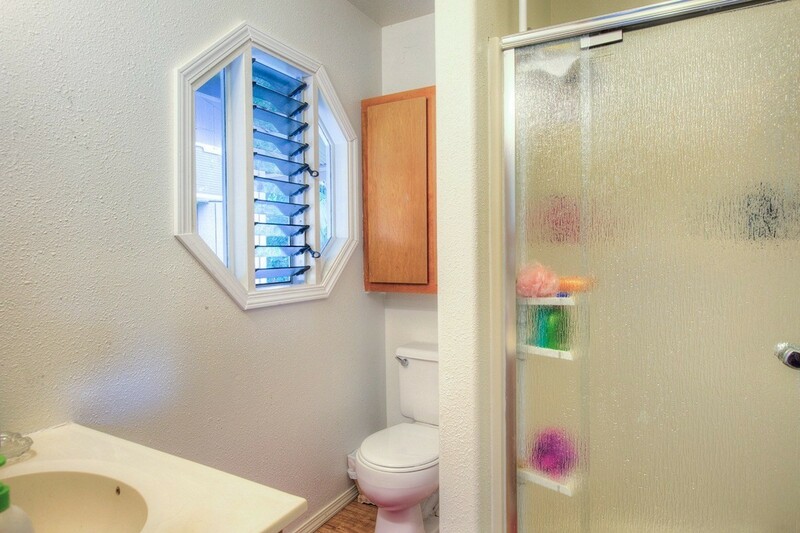 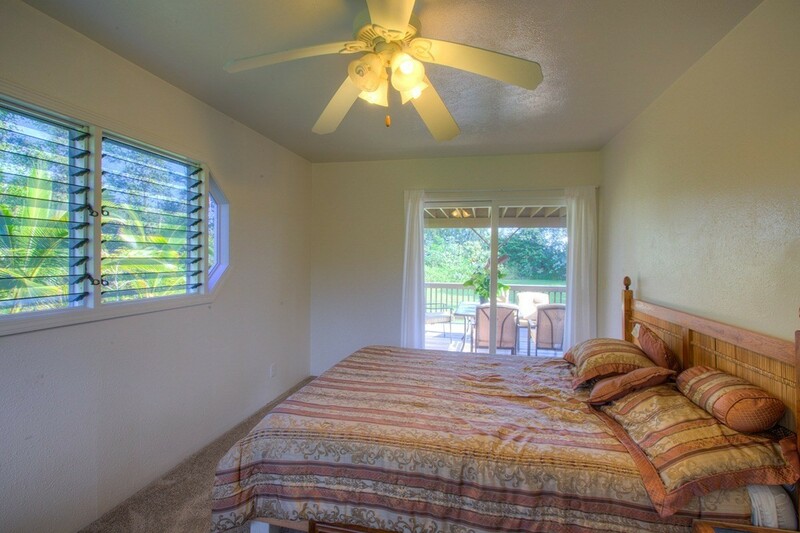 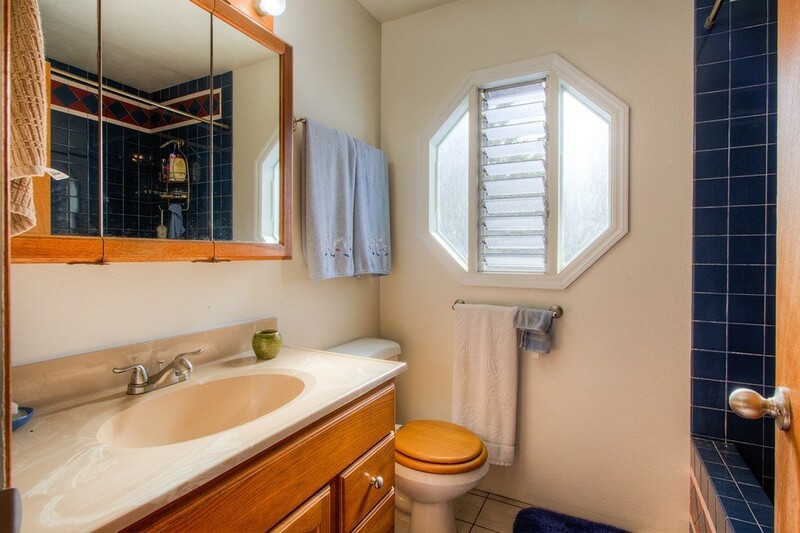 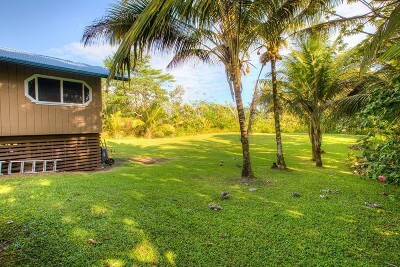 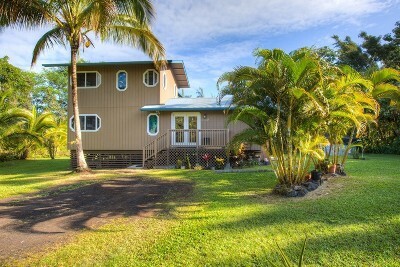 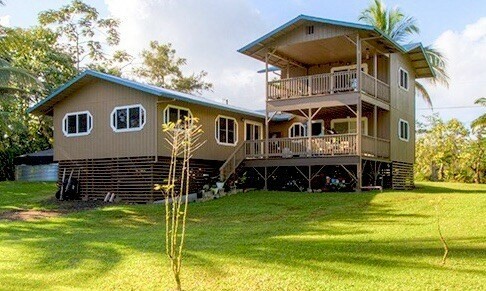 Unique very private custom 4 bedroom 2 bathroom home with in Hawaiian Paradise Park! 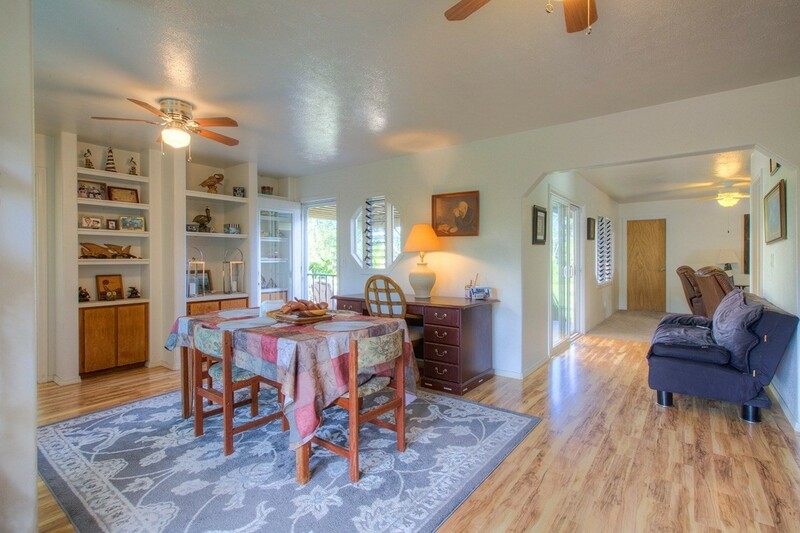 Over 2, 000+ square feet under roof! 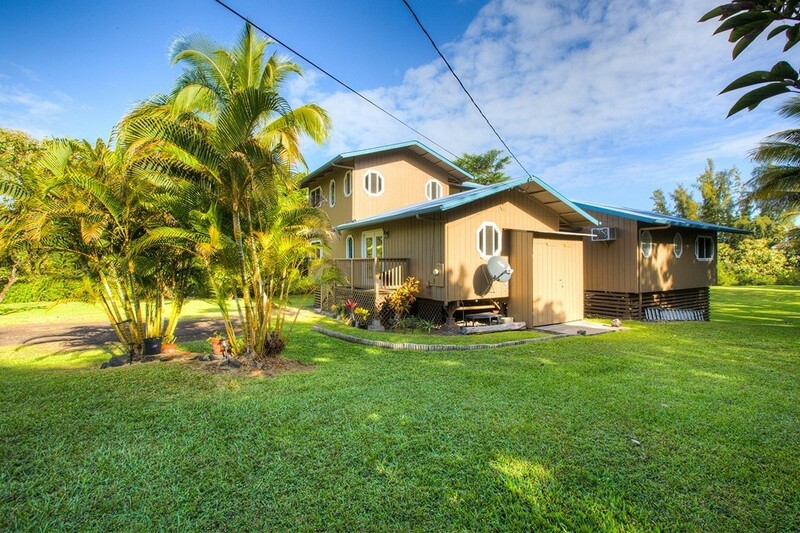 Welcome to your own 1 acre, landscaped front and backyard tropical oasis, featuring numerous mature, producing trees. 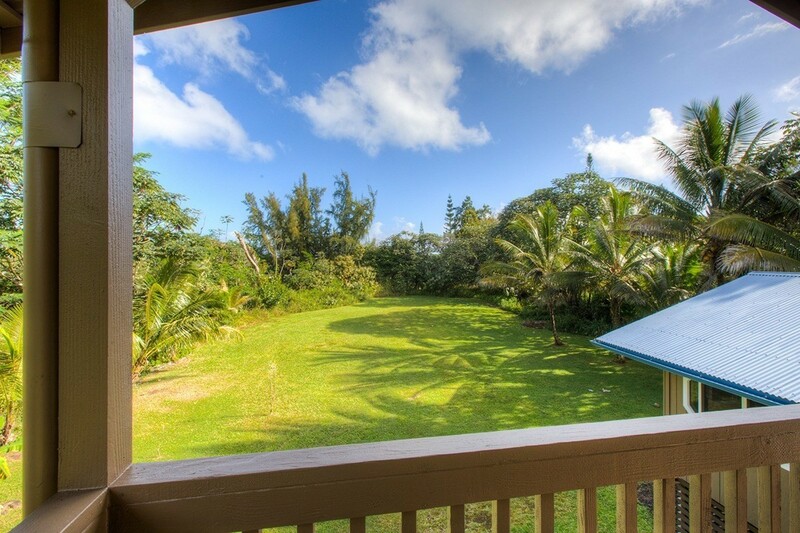 A gardener's delight, enjoy everything from avocado, bananas, coconuts, lychee, pink grapefruit, starfruit, mountain apples and more, just steps from your front door. 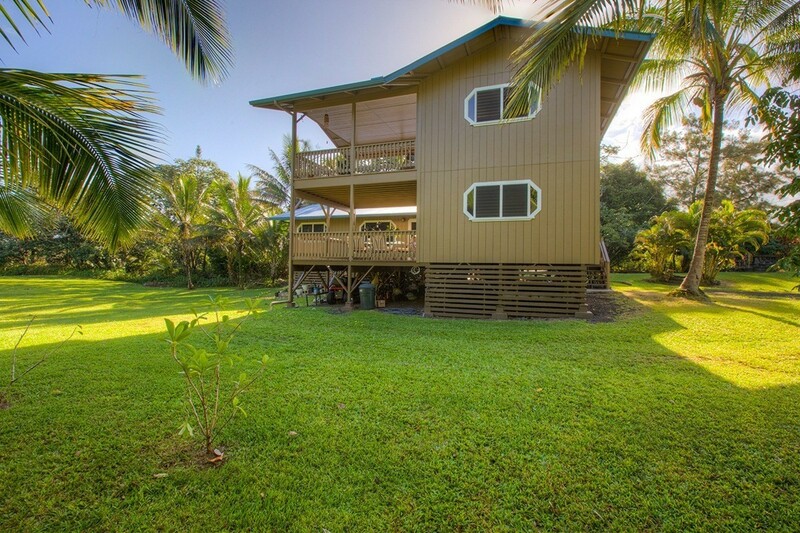 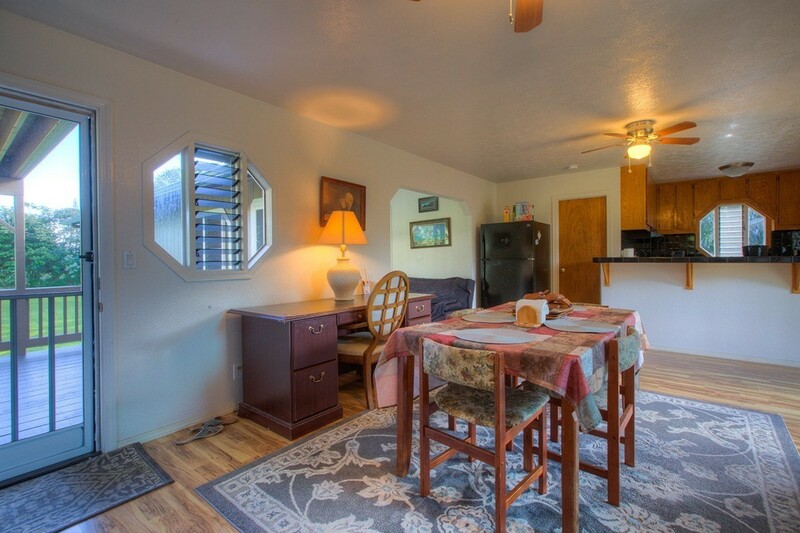 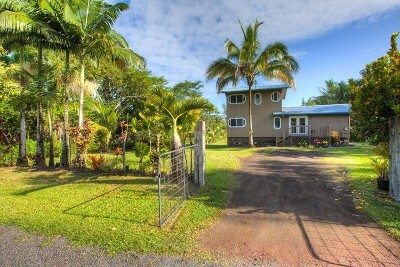 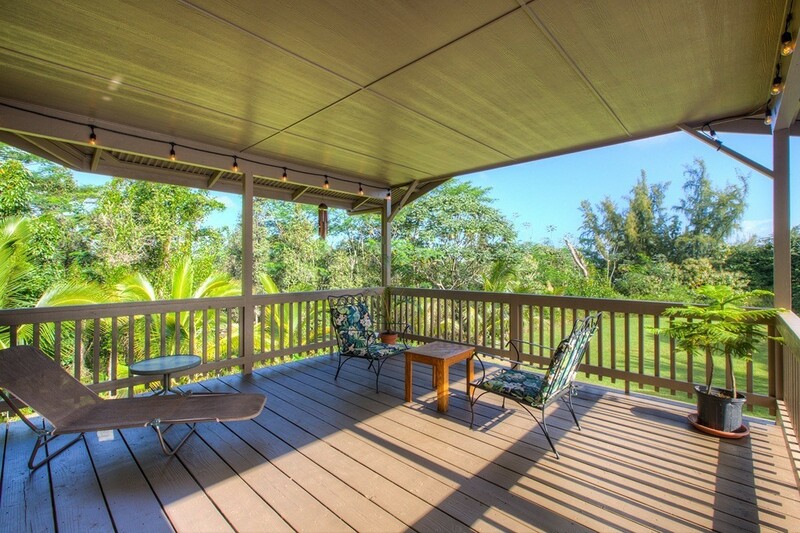 The front yard is fenced and gated with a lava rock BBQ pit for outdoor entertainment. Home features new gutters, new exterior paint and all screens replaced. 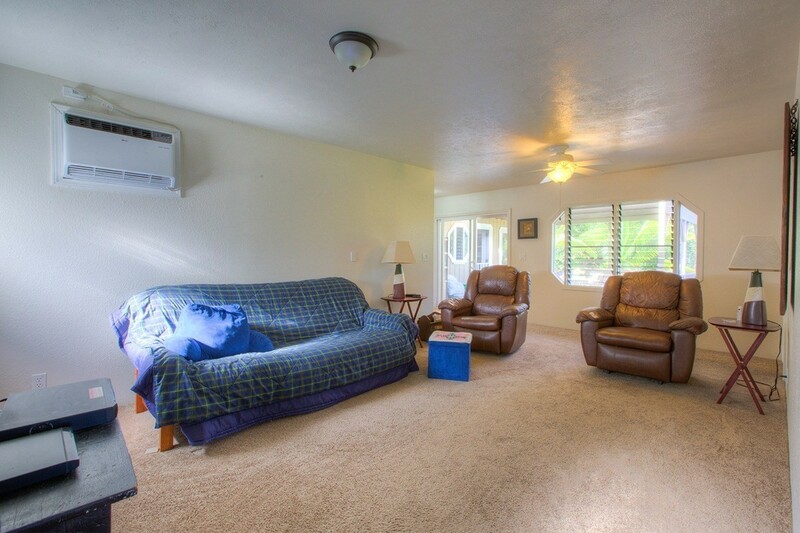 Some furniture negotiable and riding mower, push mower, weedeater and other garden supplies. 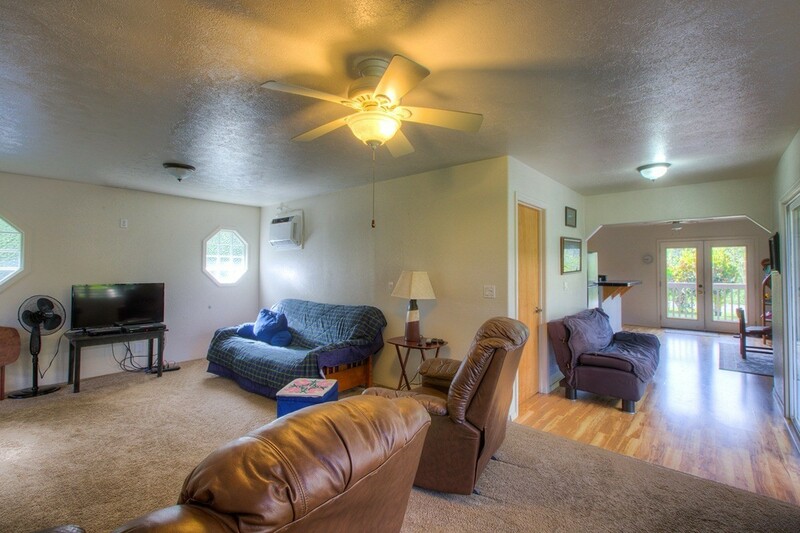 Move in ready, this home is waiting for you and your family to move right in.